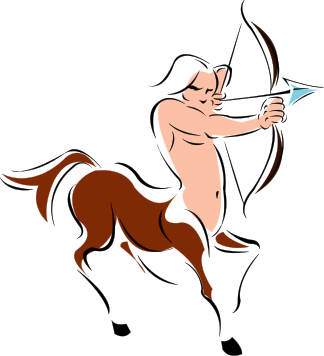 Sagittarius is a figure of a centaur, a creature that is a man from the waist up, and a horse from the waist down. He is holding a bow aimed at Scorpio. Revelation describes a white horse that has a rider with a bow who conquers his enemies. Jesus is both the rider and the white horse itself. He brings salvation to his people, and will conquer Satan. One of the decans is Drago, which means dragon. The is described many times in the Bible as the Beast.